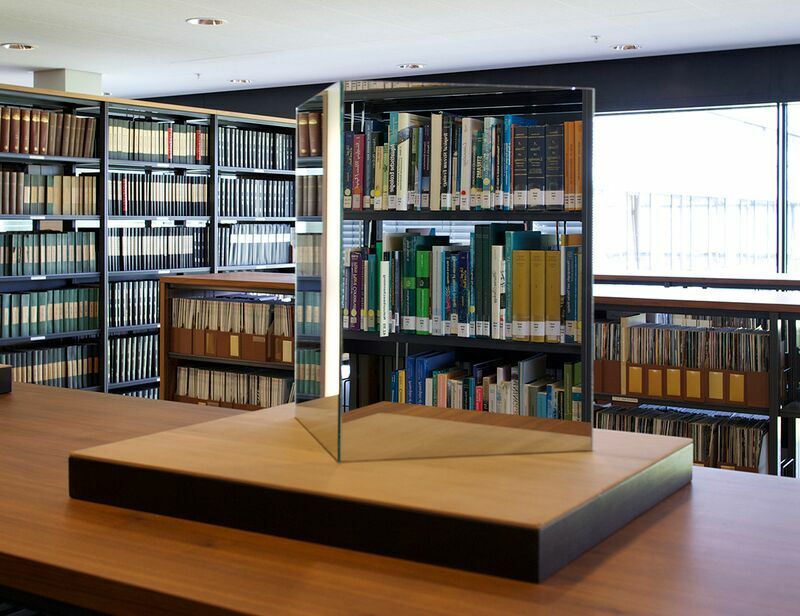 Macada Innovision supplies cut-to-size, edge polished if required, first surface mirrors (also known as: first surface glass mirrors, vacuum deposited glass mirrors) of high quality. Ideal for bending a beam of light. But first surface mirrors have many more possible applications. 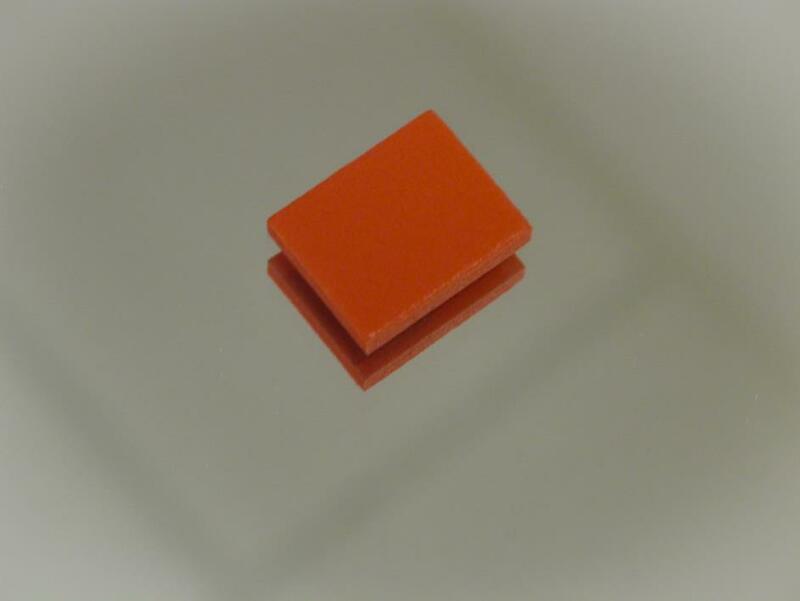 The optical quality makes them highly suitable for use in technical en scientific environments. 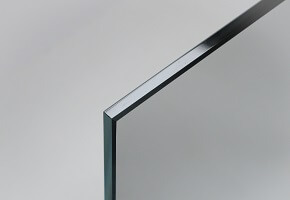 The surface of the glass is coated with a thin layer of reflecting aluminium. This provides a perfect reflection, without an annoying ghost image. This is especially important when great accuracy is desired, for example in the case of measuring equipment and other technical and scientific applications. Compare the reflection in a standard mirror in the illustration below (left) with that in a first surface mirror. Because the reflecting layer in a standard mirror is deposited on the back of a transparent substrate (glass or acrylic), so-called 'ghosting' occurs: a vague reflection of the pen is visible in the transparent layer. First surface mirrors are used by instrument makers and manufacturers of optical equipment. They are also to be found in the manufacturing industry and in visual inspection systems, imaging systems and video mapping. In addition, you find these mirrors in all kinds of office equipment. photocopiers – laser printers – 3D-printers – barcode scanners – telescopes – periscopes – (industrial) photo equipment – medical instruments – optical sorting machines – gaming – and many more. From these we cut the first surface mirrors to the size required. Larger sizes are available to special order. Standard finishing: blunt-ground edges and corners using a belt sander. 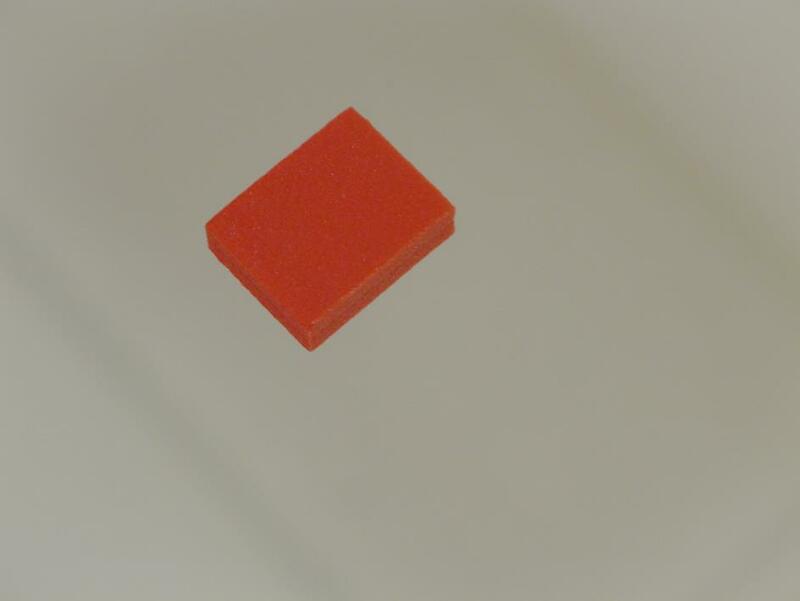 If desired, and at extra cost, edge polishing is also possible.